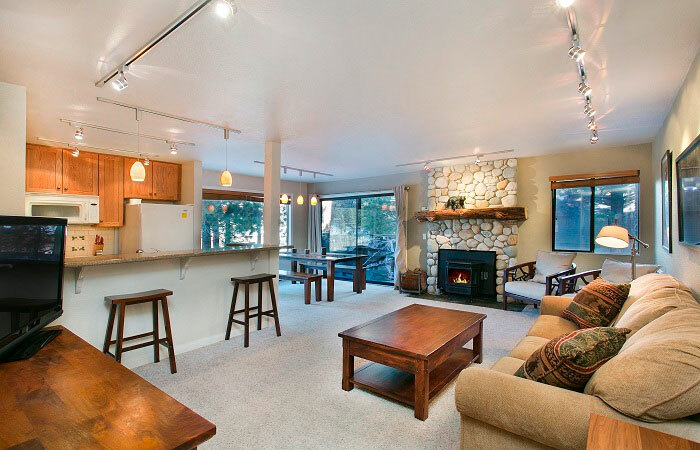 These Mammoth condos are in the alpine environment at the worldclass Mammoth Mountain resort. These wonderful vacation retreats range from from studios and 1 bedroom rentals, to 5 bedroom properties. This wide selection of well equipped condos and townhomes make the perfect places for a vacation. City Concierge provides 24 /7 service and as the local reservation specialist, we can tell you about the features of each property. Every rental condo in your search is available for an instant reservation with no service fees. To see the up to the minute selection for your vacation, enter your dates and press search. We offer prime locations such as the base of Eagle Lodge or in private neighborhoods or on the free shuttle routes to town and the lifts. There are a wide variety of complexes such as Aspen Creek, Juniper Crest, The Summit and Eagle Run, all which are on the snow or right by the Eagle Express chairlift. Our condominium rentals are tastefully decorated and come equipped with everything you need for a perfect vacation. Many are pet friendly too. If you don't see what you're looking for, ask a reservation concierge for a custom search. Sitting next to Juniper Springs Lodge and Chair #15, Aspen Creek are traditional Mammoth Lakes condos with a swimming pool, spas and are walk to lifts... 5 minutes or less. 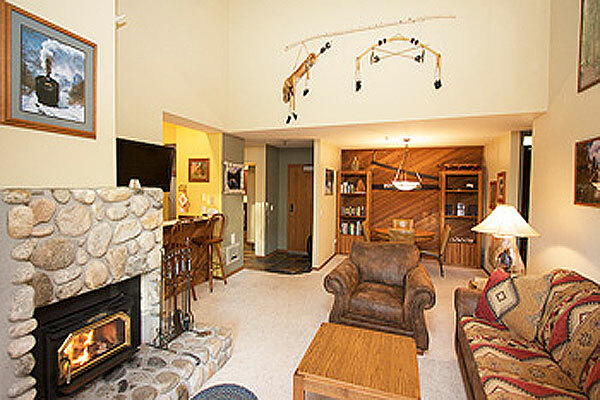 Eagle Run is one of the most popular ski in-out property at Eagle Lodge. Sitting underneath the chair lift, they have prime access yet are only 1 mile from The Village or town. Higher end townhomes and walking distance to Eagle Lodge / chair #15 make these a popular choice. In big winters, you can ski in out. Many have private spas The Summit Condos are directly across the street from Chair 15 and Eagle Lodge. They were recently remodeled, the complex has a gym, several spas, and a pool. The Mammoth office is open daily from 9:00 AM - 6:00 PM. To speak to a concierge call (866) 864-6444.